They start with the title story, Fulfillment, where the male of the species gives up his life and disappears into the ether after copulation. This sets the tone for some edgy yarns involving advanced species playing God on a developing planet, ladies who draw energy from their lovers and who, as a result, slide into a sort of happy oblivion, and a man who finds an enchanted cave, wishes for world peace, and gets an extraordinary surprise. 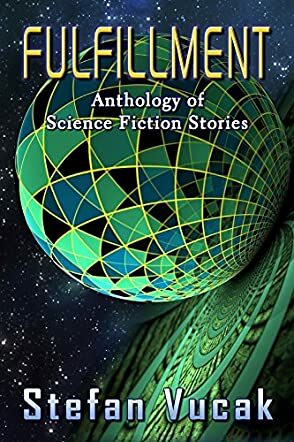 In between, we have a variety of tales including two stories featuring starship commander Zor-Lee - a strangely appealing, single-minded soldier with few, if any, scruples or morals - and lastly we have a fine tale called Interim, a true science fiction classic which I am not going to spoil by describing the plot.